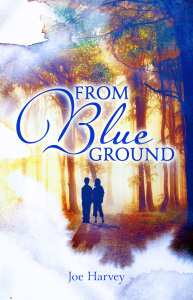 This entry was posted in Author Visit, From Blue Ground. Bookmark the permalink. ← Big News! Book Number 2—signed. Join me for Literacy Night at Notre Dame of Bethlehem Elementary School! Enter your email address to receive notifications of new events and posts by email.